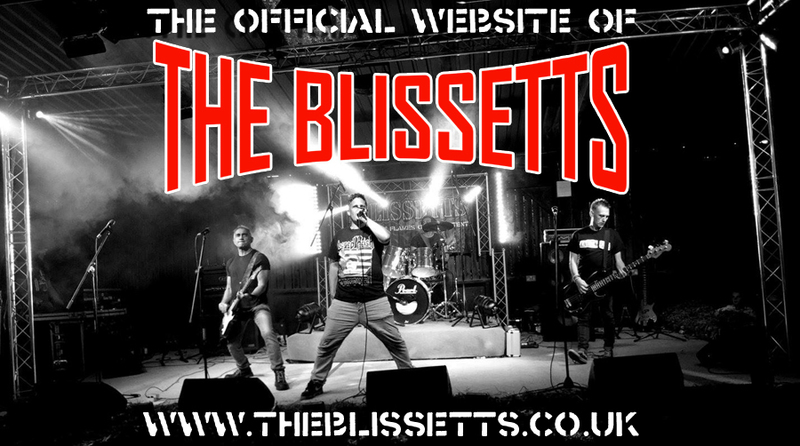 SATURDAY 13th APRIL 2019 @ THE FLAG, Watford - Supporting CONFLICT - ! !GIG CANCELLED! !